How Is Independent Living Different from Assisted Living? If you’re thinking about downsizing your home or transitioning to a different living situation, you’re probably researching a few options at the moment. And as someone who’s over the age of 55, you may be reading about independent living communities and assisted living facilities. What’s the difference? We thought it would be helpful to outline them for you. There’s a common misconception that senior living communities are only for long-term care. This is one reason why some people are hesitant to move into them, but there are many benefits of an independent living community that are not to be overlooked. As the name implies, independent living is for seniors who want to continue to live an independent lifestyle. You’ll find residence options like apartments, duplexes, townhomes and condos, all in a variety of floor plans and sizes. This type of environment is designed to make life more comfortable and convenient. For example, most offer housekeeping, laundry service, dining plans, and transportation. Can you imagine the feeling of not having to dust, vacuum, or even mow the yard again? Glorious. When it comes to activities, amenities can include fitness centers, multiple on-site dining options, beauty parlors and barber shops, banking, art studios, movie theaters, game rooms, and other entertainment spaces. You also have social opportunities to make new friends and the freedom to enjoy the retirement of your dreams. Many assisted living facilities to have the same features as independent living communities, such as meal preparation, laundry services, housekeeping, and transportation. There can also be planned social activities and opportunities for exercise and special outings. And there’s typically trained staff on site at all times to help with all of the above. With regard to your living space, assisted living offers an apartment-style setting with access to assistance, as needed. One of the most significant differences is assisted living is designed for those who have special needs and cannot live alone safely. It offers an environment where seniors can receive support for daily activities such as bathing, dressing, medication administration, and mobility. Assisted living communities tend to have one or more full-time medical personnel, such as certified nursing assistants, who are trained in meeting the needs of older adults. This staff isn’t typically available around the clock like a traditional nursing home, though. You may be wondering where Resort Lifestyle Communities fits into the picture. 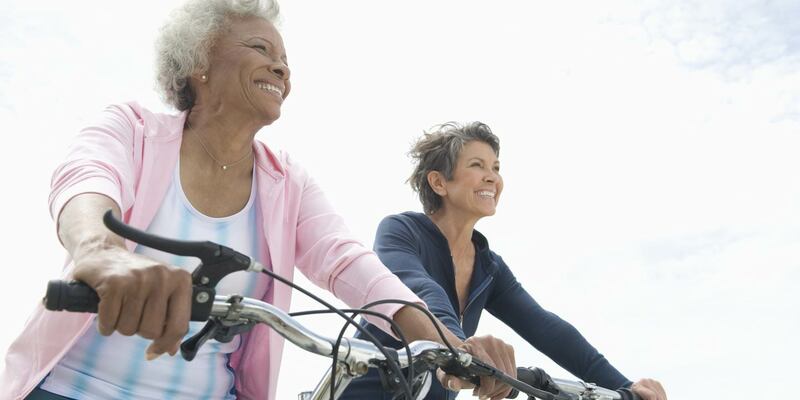 Each of our retirement communities is designed for independent, all-inclusive living. We offer all of the luxuries you’d expect: beautiful accommodations, resort-style dining, around-the-clock concierge services, housekeeping, fitness center, travel program, and much more. 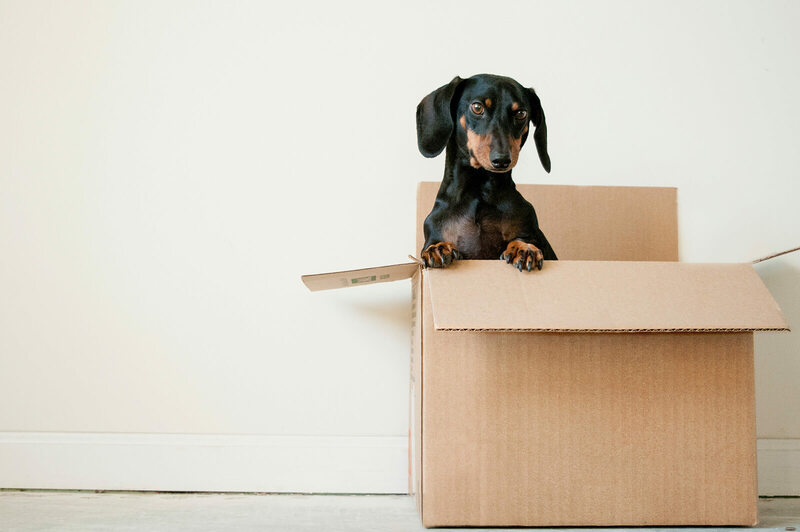 We’re also a pet-friendly community, which allows your furry family members to move with you with no extra fees. And should the need arise, we also offer the option of home health assistance to enable you to stay in your home and near your friends for as long as possible. So, we’re a great option for multiple stages in your adult life. If you still have questions or would like to schedule a personal tour of our resort-style living, we’d love to show you around. We think you’ll like what you’ll see!